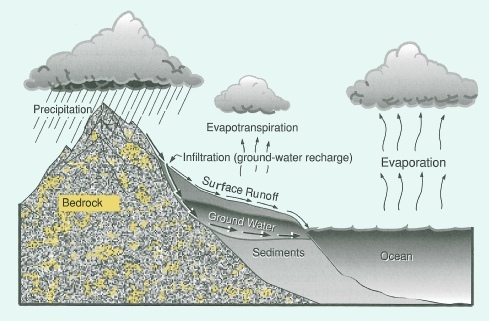 of the soil and groundwater. recommendations to policy makers for the management, protection and improvement of these resources. applying hydrogeology is also important for the management of wetlands, lakes and rivers.